Our deluxe military baseball cap is the ultimate cap. It is a 6-Panel constructed cap with top notch workmanship. 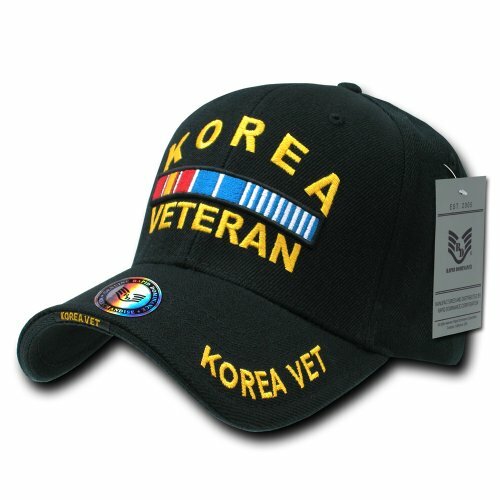 It features 3-D High Definition embroidery on the crown, embroidery on both the edge and top of the bill, and an adjustable hook and loop strap with a woven logo. If you have any questions about this product by Rapid Dominance, contact us by completing and submitting the form below. If you are looking for a specif part number, please include it with your message.